Eclectic Paperie: Get Altered Challenge - "Bring it" to a layout! The Get Altered Challenge is held on the first Thursday of each month and each challenge is an opportunity for you to be inspired by one our eTeam's creations. With this month being my turn, Mary-Ann, I chose to force you mixed media peeps into "Bringing it" (mixed media) to a layout. WARNING: this getting dirty thing is kinda addictive and catchy. 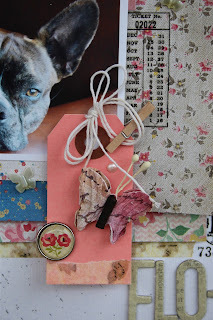 This layout girl is still a die-hard scrapper but has started to walk on the wild side! I started with a blank white 12x12 piece of cardstock. Thicker the better as I can see from my end results! I got out my Gesso for the second time ever! Using the "Polka Dotty" and "mini Chevron Arrows" templates, I applied Gesso, grey mist, purple mist, and shimmery embossing powder. My heat gun helped set these colors and mediums. 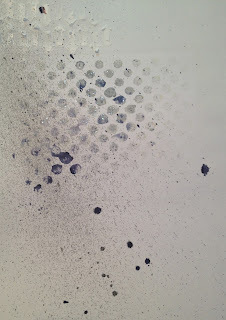 It did made my Gesso bubble a bit but I loved the look. Usually I would stop here. No, that is not true, I would not have started!!! But now I have the bug!!! 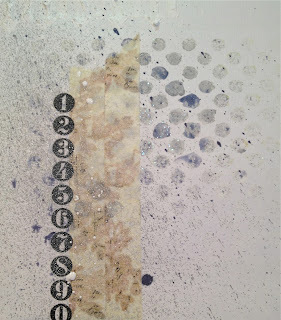 I added some old washi tape and Idea-ology numbers. My numbers were to stark, soooooo, what is a girl to but spray some more! This time, the white mist made droplets, another cool effect I had no idea I was capable of. So, I kept going, adding layers of paper and embellishment all over the place. See that gorgeous Petaloo butterfly? I didn't want the pins that these butterflies were attached too, so I pulled them off! I feel unstoppable. I am even altering stick pins! Oh dear, see those pearl drops? They are made using a pearl pen. I added more rub ons, brads, butterflies, and a few other random embellishments and ended up with a mixed media layout! I hope that I have inspired you to try something different. I am having so much fun! -If you’d like to be considered as one of our featured projects and be entered into our prize drawing, please be sure to add your link before Midnight on the 18th of June. The winner will be announced right before the eTeam Picks Challenge. This is awesome...love all the texture a true work of art!!! 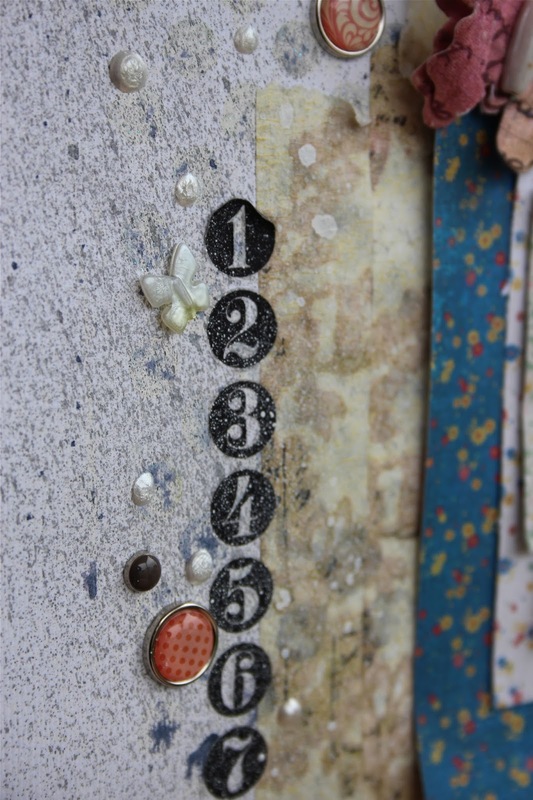 Mary-Ann, you wild and crazy mixed media scrapper! This is a fabulous layout. I love the texture and lovely layers. The depth that the sprays give is delightful and your combination of papers and media make this a great piece of art to explore. Beautiful colour palette and use of white space...which I need some lessons about :D I really enjoyed this challenge! See, I so wish my page looked as awesome as yours. 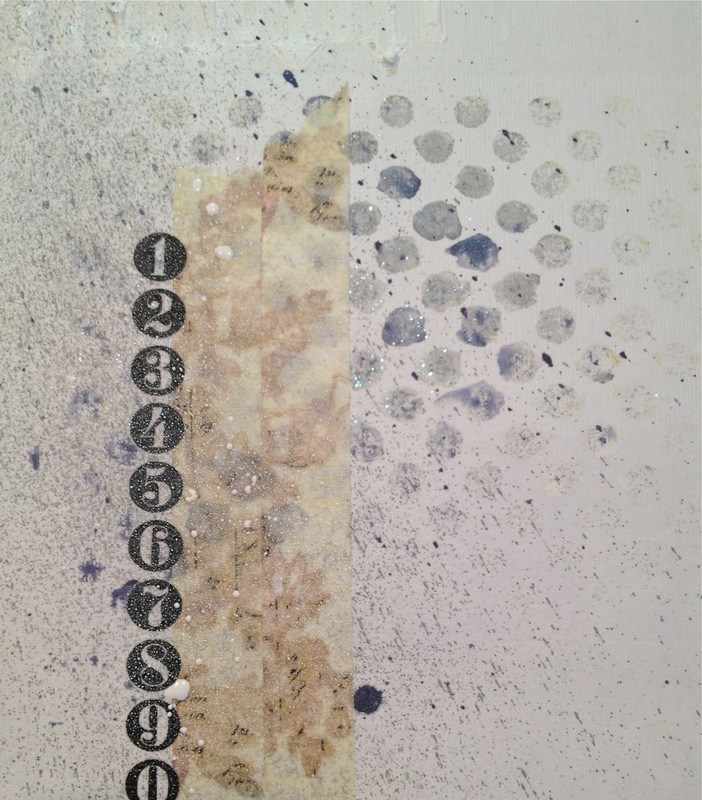 I totally love the white space with all the embellishments and texture. LOVE it. Love this Mary Ann!!! It's perfectly you and perfectly mixed media! Fabulous! The texture combined with the soft colors and rubs...love it!! oh, wow, what a gorgeous layout! Your use of white space is perfecto - I'm so jealous! 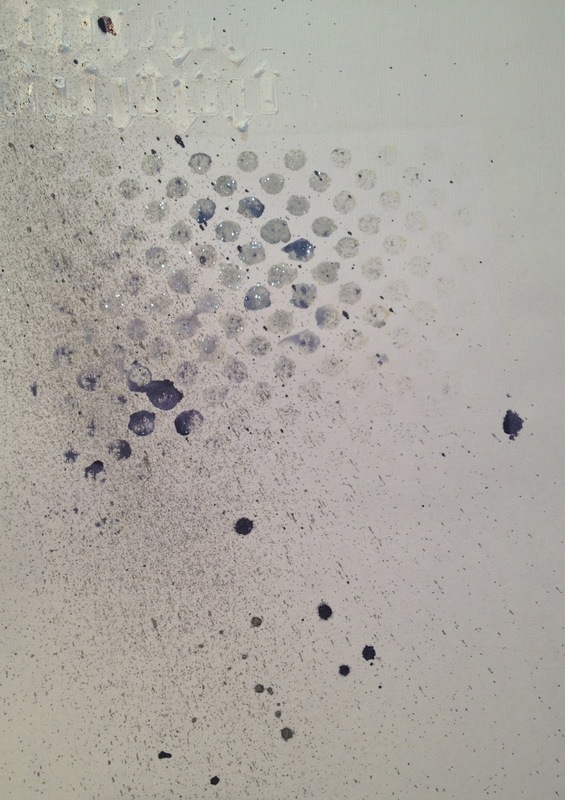 The gesso, sprays, and rub-ons look awesome with the layers and layers of paper and embellies. You really did "bring it" and it's fabulous! Stunning layout and a great challenge theme! Wow ... love it...omg, love the layers, the embellishments.. just looks so fun !! Absolutely LOVE your layout Mary Ann! Such amazing inspiration!!! Thanks for the VERY fun and open challenge! I had a blast! Stunning Mary Ann and a great challenge..paint splattered here,lol! !